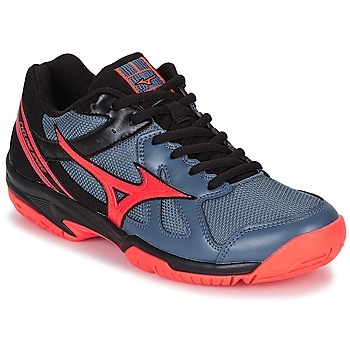 MIZUNO - Shoes, Clothes, Accessories, MIZUNO - Fast delivery with Spartoo Europe ! 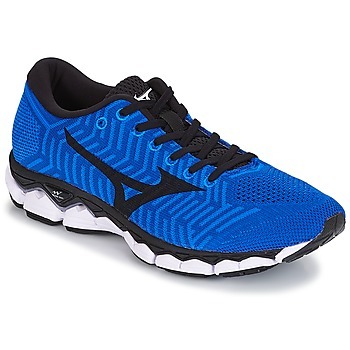 The story of the brand of sports shoes Mizuno goes back to 1906 in Japan when the brand's founder dared to create his products to meet demands of superior quality to set himself apart from competitors. Today, the company exports its products around the world and supplies sports equipment for various domaines from golf to fitness, to swimming to judo. Calling on local suppliers, Mizuno can still say they use traditionnel expertise. Their sports shoes are made with quality materials to ensure all the comfort and support you need during your sports activities. Don't hesitate to complete your outfit with innovative clothing designed by the brand. For anyone looking for sports equipment, browse our online shopping site and find the perfect pair that you need. Shoes and clothes, for men, women and children, there is a huge selection on Spartoo UK.